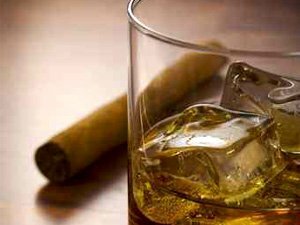 We're kicking off the Young Dems in Geneva with a selection of 7 scotches and some fine cigars. We'll have a charge to cover costs and perhaps raise some money for a charity. Details to follow. The event is open to all regardless of age, political beliefs or nationality. Just come ready to talk, probably politics. A friend has been kind enough to open her home to us, so we'll start sampling in the Paquis. 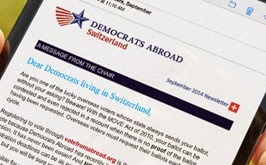 Please email Ammad at vice-chair@democrats.ch or signup on the Facebook page to receive directions and updates.